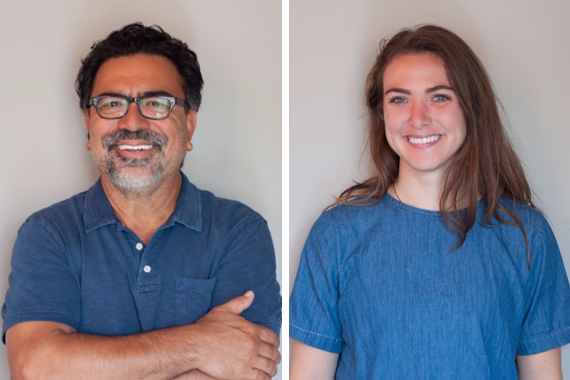 Play It Again Publishing (PIA) owner Dallas Davidson announced today the addition of industry veteran Alex Torrez as the company’s VP of A&R. Along with adding Torrez to the staff, PIA has promoted Houston-native Kirby Smith to Creative Coordinator. PIA’s roster includes writers Brian Kolb, Houston Phillips, Kyle Fishman and artist newcomer Trea Landon.